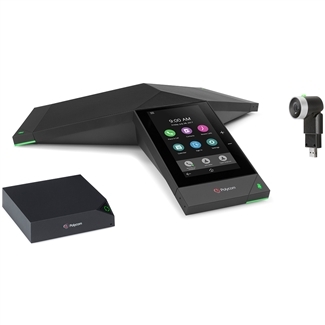 Get the Polycom Trio 8500 IP Conference Phone with Polycom EagleEye Mini USB Camera and Polycom Trio Visual+! This collaboration kit gives you HD video conferencing in the huddle room. Trio 8500 provides crystal-clear audio with 360° pick-up out to 14ft. The gesture-based user interface makes it simple to learn. Connect wireless devices using integrated Bluetooth 4.0. Polycom Acoustic Clarity improves conference calls and Polycom NoiseBlock significantly reduces background noise to keep your conversations free of distractions. Connect to the network using Gigabit Ethernet. 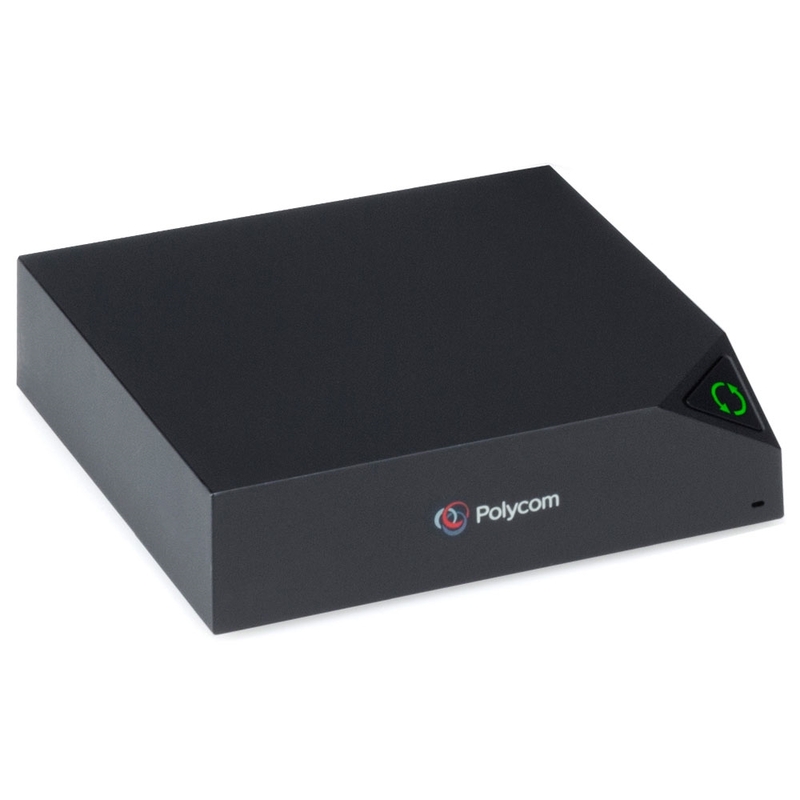 The bundle also includes Polycom EagleEye Mini. 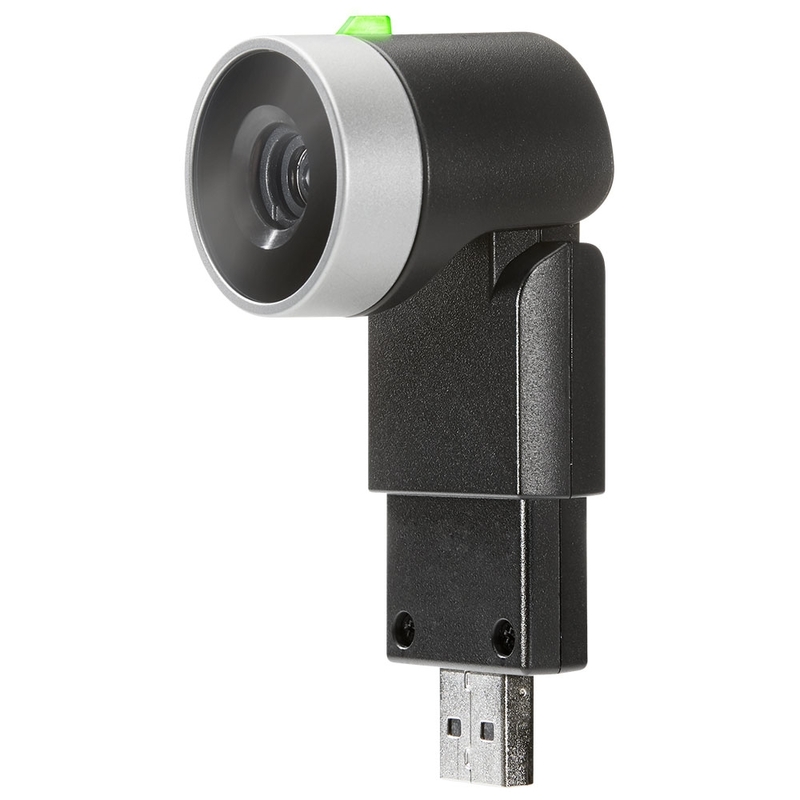 A plug-and-play solution for Full HD video conferencing, EagleEye Mini is a USB camera that plugs into a compatible device to connect. It provides 1080p video with 24-bit true color. The camera uses a lens with f/2.0 aperture to take bright video with great detail. 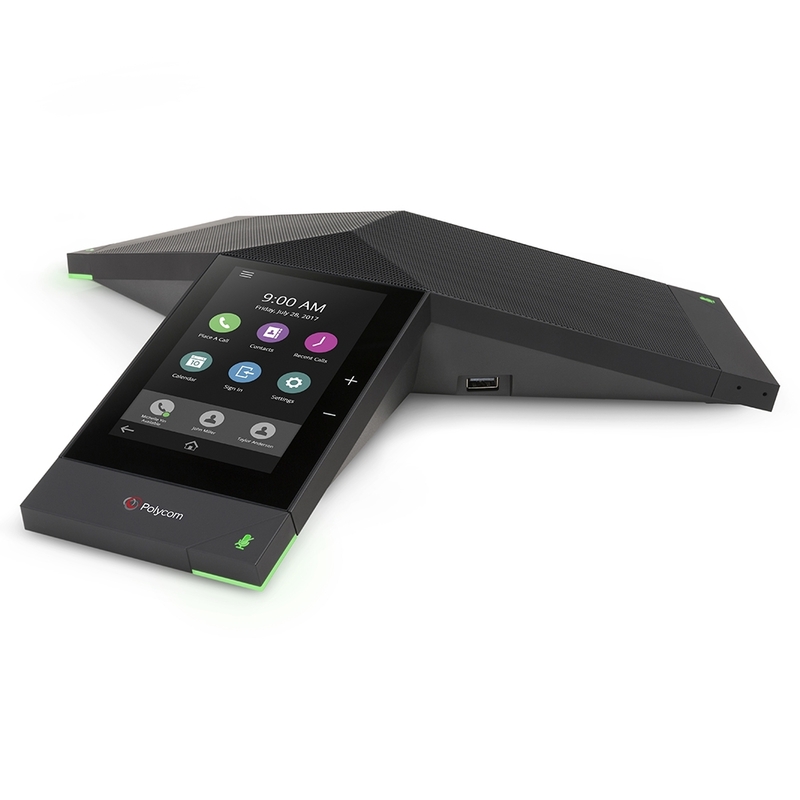 Polycom Trio Visual+ enables video and content sharing using Trio 8500. This collaboration kit uses the open SIP protocol to provide extensive interoperability with standards-based VoIP and unified communications systems.